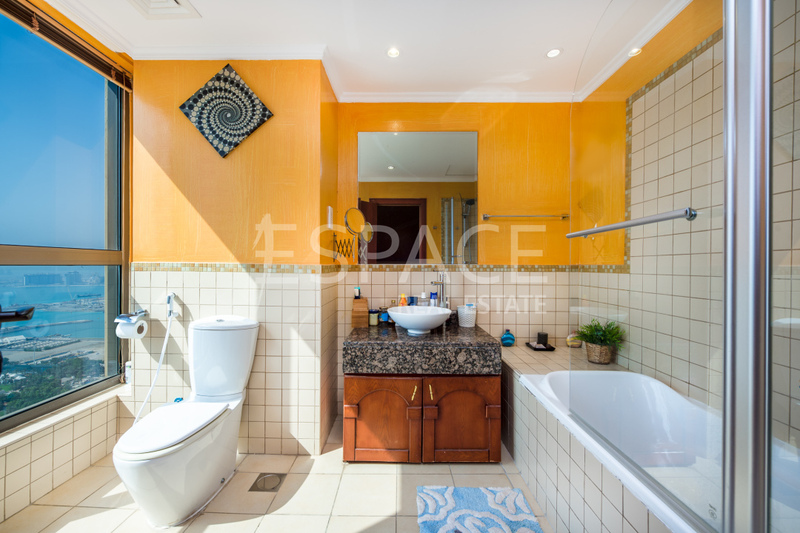 Espace Real Estate is delighted to present this stunning 4 bedrooms plus maids in Murjan cluster. 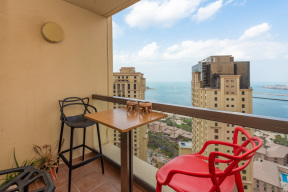 This unit boast impressive sea view that only a high floor unit can deliver. 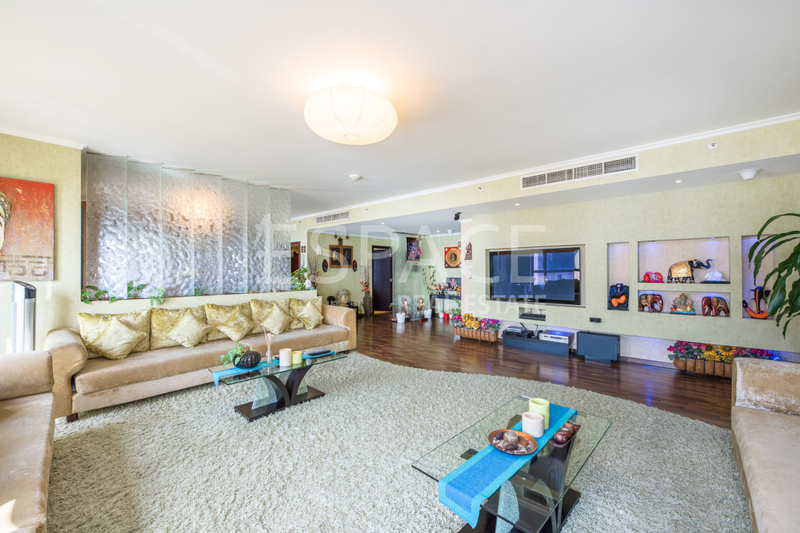 Currently owner occupied. 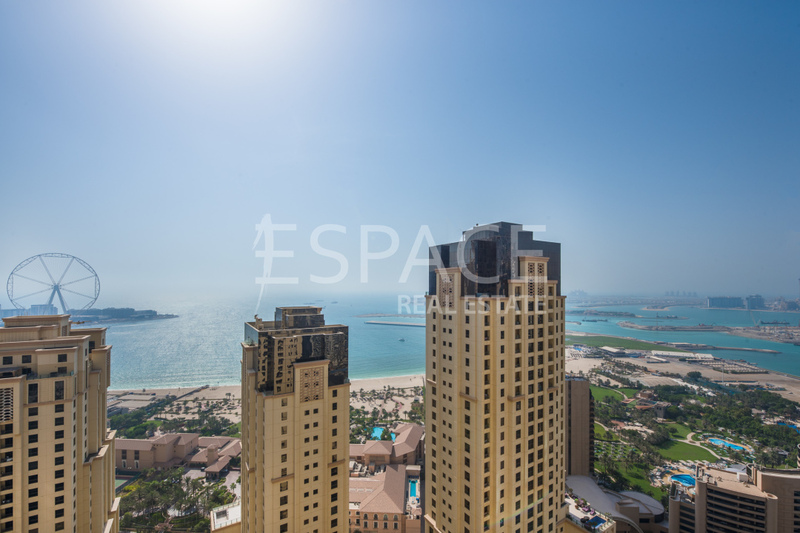 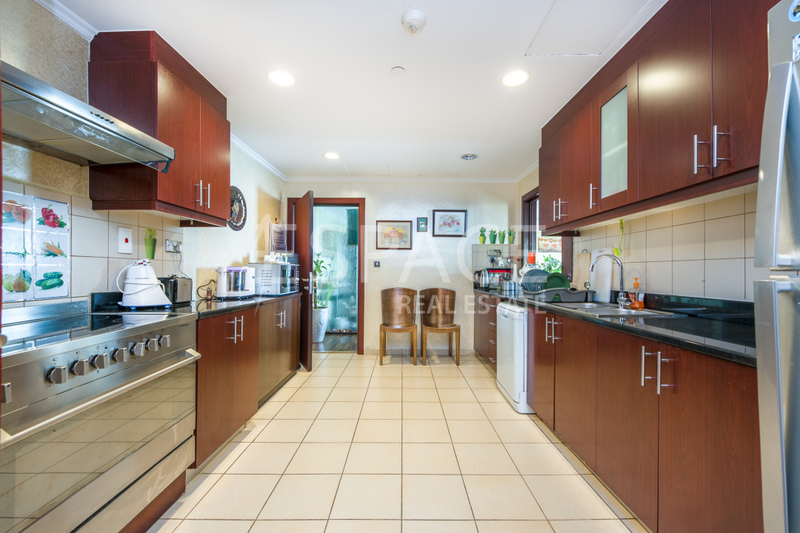 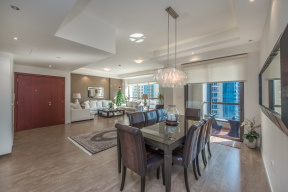 This unit is a must view for anyone looking for something special and needs 4 beds in JBR. 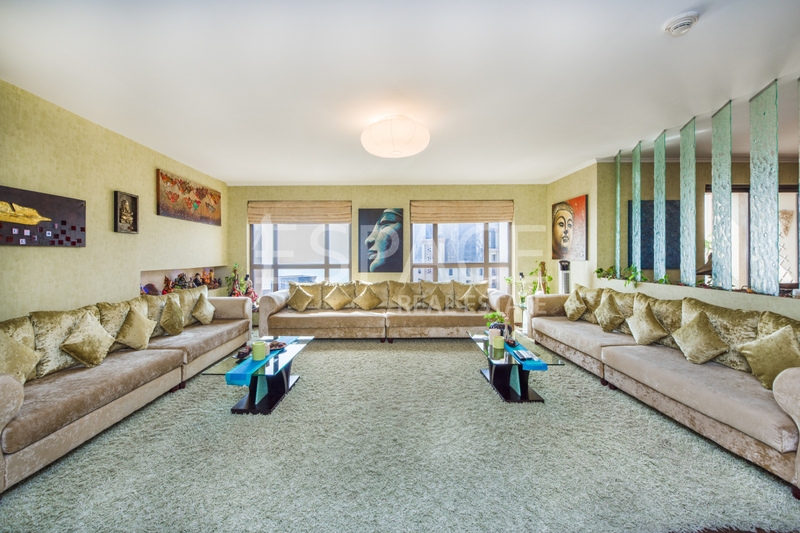 The apartment has 4 bathrooms, powder room and 2 balconies also with 2 parking spaces. 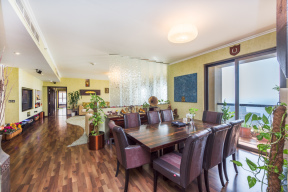 The convenient layout comprises a large entrance hall, a spacious dining/lounge area, kitchen, utility room, fitted wardrobes and beautiful sea views. 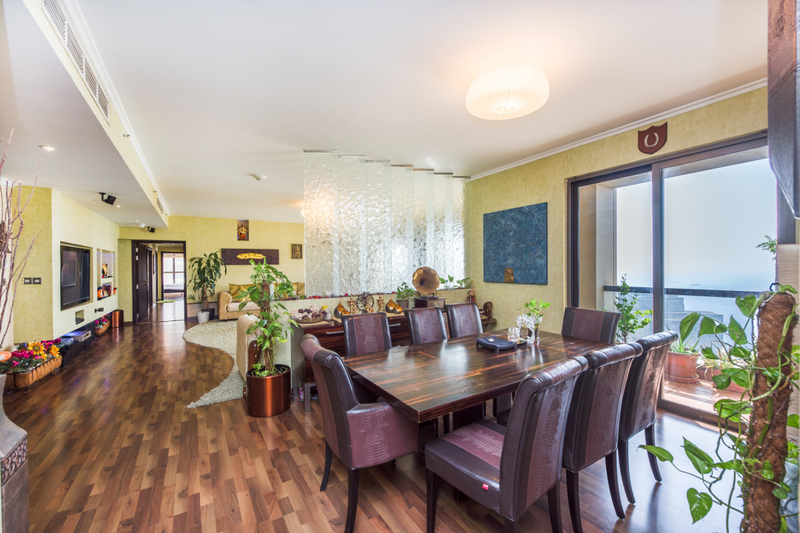 This property is for a client who needs and amazing, exclusive sea view and huge living space.